Firstly, I would like to ask for your forgiveness for such a long delay in responding to your letters of support, encouragement, seasons greetings and most importantly your individual requests. My delay is not indicative of disregard in any way– rather this last period, which has special implications in the Trump Era calls for response and flexibility concerning various time tables. 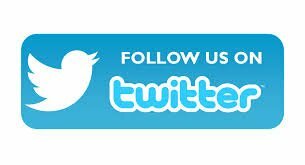 We are pleased to see that you, many others, and many nations in the world have been responding to disengagement of democracy and instigation of cultural division, as well as assessing of the impact on the financially divided. Some of you have used your political capital to try to improve and maintain some sort of healthcare predictability against all odds. At this point, it seems the struggle should remain vigilant. To this point, I was shocked and disappointed to hear that the acupuncture availability, as spread by our barefoot doctors, the second, and third generation of Lincoln Detox, and BAANA (Black Acupuncture Association of North America) has been reduced within municipal hospitals for the treatment of drug addiction. This will adversely impact a large population that may not be able to access the open clinics that we provide as opposed to the general costly boutique clinics. 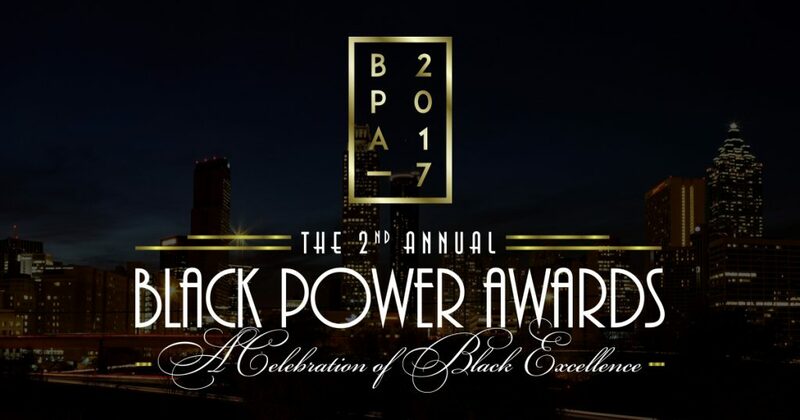 I must also mention that I was humbled to receive the 2017 Black Power Award honoring me for such pioneering work related to acupuncture for drug withdrawal, general healing treatment, and accessibility in underserved communities. The reality dictates that the history and struggle be memorialized comprehensively, so I have been engrossed in trying to do such. Handling the research from behind these walls is a challenge– talk about time consuming! !– especially with other demands such as recruiting for the TRC (Truth and Reconciliation Commission). The acknowledgement of the fact of the deprived and forgotten provides an opportunity to insert a conflict resolution process, aim at remedies for the possibilities that would lessen the loss of many innocent victims on both sides of the past violent conflict. The TRC is a vision I wish existed when I was drafted during my initial enlistment in the conflict of the 60s, up until my indictment. Truly the pain is overdue for healing, and the initial process consists of enlisting those of all walks of life within our “Diaspora.” This pursuit has left me little time to write poems, write a good song, and frankly there are times I believe I’ve lost the desire for romance =), though I sincerely hope that’s not true. In all candor, we can see the truth of the quote, “In the long run, we hit only what we aim at…aim high.” (David Thoreau). Even though I was not directly involved in the A&E documentary special concerning my son, it continues to hearten me that there is enough public interest and concern related to my sons’ legacy that a five part series can hold the attention of a broad audience. I’m hoping all the positive that Tupac has done will be kept in proper perspective, for he surely reminds us of what a possibility can be. Afeni fought a tremendous struggle to define and maintain his legacy, to hold onto “some” of his resource against all odds. This project demonstrates that two contradictions can exist at the same time, and that multiple interests can work together for the same objective, toward different ends, completely unaware of one another and have plausible deniability. It is not in pursuit of revenge, but in the protection of the lessons learned that we search for the “TRUTH.” The truth is out there. The transition of an extraordinary poet, George Edward Tait, was a tremendous loss. He forged a path through our souls with his art, and was founder of my support community “Friends and Family.” Tait fought royally and courageously for the gift of present life. He reminded us that the afterlife was just as powerful– this was his belief. He will always be in my heart, and we thank him for ALL that he has done throughout my incarceration. We are so proud of the Black Women of Alabama for the way they used their political capital in electing Douglas Jones over Roy Moore. It’s a clear example to be followed nationally, as each state has it’s own priorities, and the process can be effected by the power and organization of Black Women. We honor them! It’s a fitting remembrance of the four young innocent black girls, killed by the Klan in the church bombing in Alabama in 1964. As for your individual requests, concerns, and inquiries. 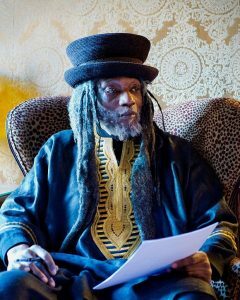 I would ask you to visit my website (mutulushakur.com) to see if any of the answers you seek are there. No documents are a complete thought, so I’m sure you may need an explanation. Please use those documents for the basis of your inquiries, so that I can be specific to your request, concerns, and questions as we usher in this new year. Again, I apologize for the delay. I hope you stay in touch, and engage, and know that I truly appreciate all that everyone has done for me and others in the struggle for freedom. Particular in this era of institutional contradiction, and moral decay, no one agrees as to what is normal, but we all understand suffering, and oppression, it has no ideological tag. I have nothing but Love for my Family who have suffered many losses, with dignity. I apologize for any undo burden I have caused, but they know that the Shakur’s path has been written, that we honor the suffering, and try to have an impact for the better of us all at a great cost. I love them all, and support all that support them. Remember the LOVE, PASSION, and SACRIFICES. Remember the Shakurs and ALL the innocent victims of both sides of this conflict. We should not let hate or vengeance distract our vigilance to secure our human rights. Let us honor the legacy of Erica Garner who also passed all too soon in 2017. AIM HIGH and GO ALL OUT!! Thank you for taking the time to reply. It speaks humility and volume. I am grateful. What is the latest on the Parole Hearing for Dr. Mutulu Shakur? Who are the people that we should be writing letters of support to the federal parole commissioners? 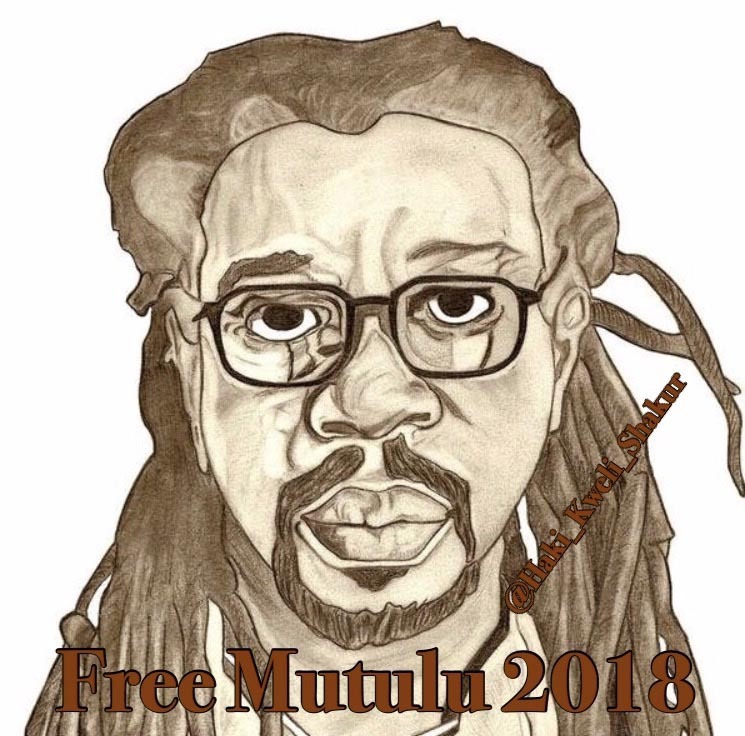 We need people from all over the world to create one hundred thousand petition signatures demanding that Dr. Mutulu Shakur be granted release from prison via parole. Thank you.